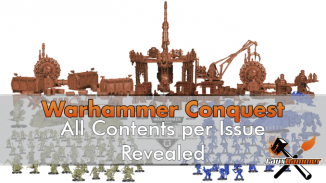 Several weeks ago we dropped some news on you that the whole contents of the Warhammer Conquest Magazine had leaked, broken down to what specific contents come in which individual issue. This is based on the Spanish subscription and content may vary and is subject to change. Sorry about that! Well, thanks to Forbidden Planet – it appears that the content may have varied and change is currently the subject at hand. Forbidden Plannet has released cover artwork for the individual issues they intend to stock, this indicates changes to the lineup, albeit minor. 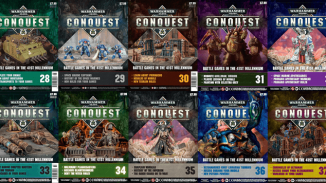 We’ve previously shown what’s coming in issues 23, 24 & 25, Which was correct, and subsequently in issues 26 & 27 which was also published directly in Conquest Magazine and confirms the leak accuracy. Now, let’s have a look in issues 28 – 37 (according to Forbidden Planet) and compare them to the leak. 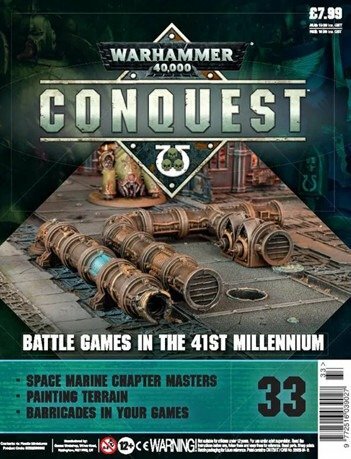 Update 27/02/19: When originally Published, this article advised the contents of Issue 34, was now the contents of what the leak showed us was originally Issue 33. Instead, this has actually changed to be, what the leak showed us, was the contents of issue 46. 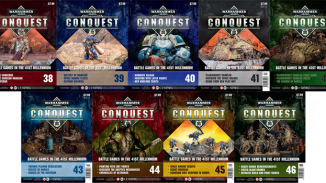 Update 27/02/19: The Warhammer Conquest Team have also responded to this change to the listing. The issue listing is subjected to change at any stage , the licked list was not confirmed or guaranteed . we can only confirm for that with Uk subscriber the issue listing will change at any point . We can not confirm for France & Spain as we do not have access to those accounts . Obviously, they mean “leaked” list, but I won’t judge them too harshly on this. Have any of you read my posts the day they were released? I can’t call out anyone on spelling mastakes. As expected, the second half of the Rhino. I don’t think this surprises anyone at this point, just as the leak said. Still on track, the cover indicates this is the STC Ryza-Pattern Ruins, just like the leak said. Well, that’s unexpected, This is where things change! According to the leak. 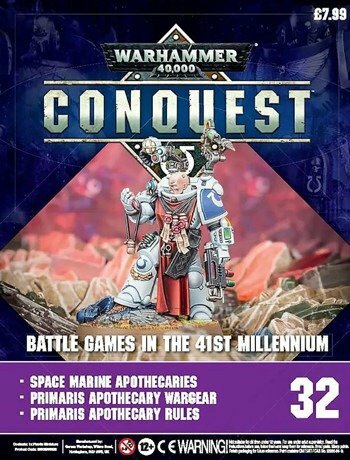 Issue 31 was supposed to be a Primaris Apothecary. It’s not entirely clear ‘exactly’ what we are getting in this issue. 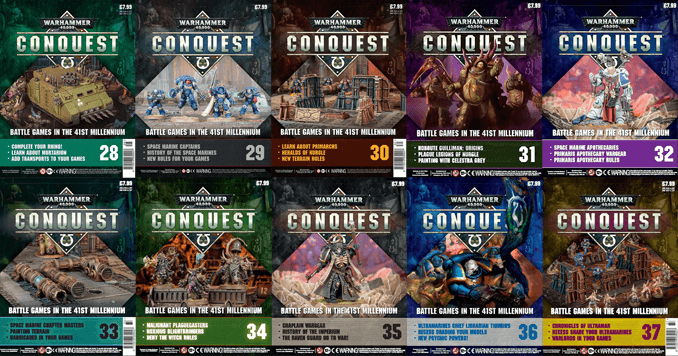 Based on us having Artwork on the front cover instead of photographs of miniatures. This indicates it’s a paints and tools issue, as all of previous paints issues have had drawn art instead of photographs. 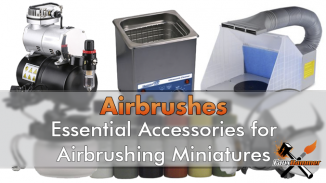 The Subheadings also include “Painting with Celestra Grey“. 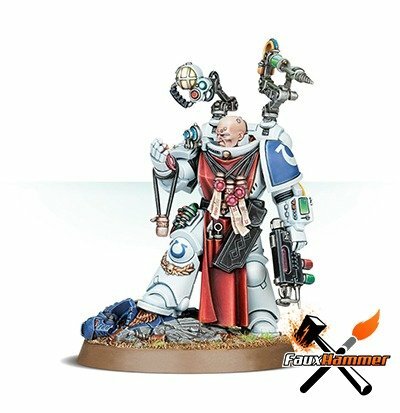 Come to think of it, this makes more sense than the leak as we are still getting the Primaris Apothecary in the following issue. Without this, we would have had nothing to paint it with! 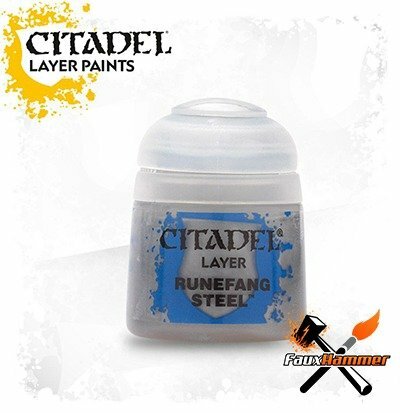 According to the leak Celestra Grey was Coming in issue 73 with Runefang Steel. Celestra Grey with or before the Primaris Apothecary otherwise we wouldn’t have a paint to paint it with. Come to think of it, we have nothing to highlight it with. According the leak, there’s not a single white paint in the whole collection. Looks like we are back on track, just out by one issue, the contents of issue 33 are what the leak said we would get in issue 32. 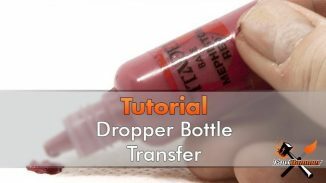 This is another big change to the contents. 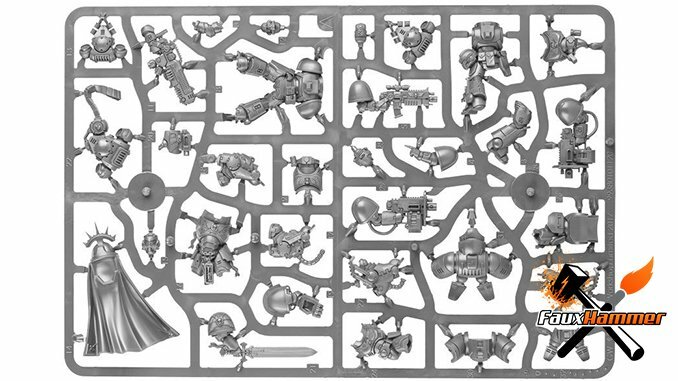 Instead of getting the Foetid Bloat-drone, Lord of Contagion & 4 x Plague Marines the leak advised was expected in issue 33. We are now getting the contents of what the Leak showed us was in issue 46. 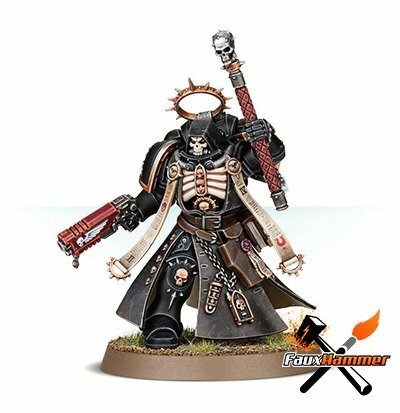 So this one actually brings us back on track, the leak showed us that the Primaris Chaplain would be in Issue 35. This, however, means that we’ve missed the expected Medium Layer Brush, Gehenna’s Gold & Dawnstone that the leak said was in Issue 34 and following the pattern above would have shifted on to Issue 35. 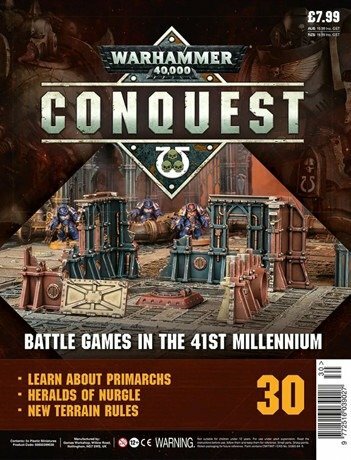 It’s not clear what the contents of this issue are, We can expect it is paints and/or tools based on the cover being artwork and not photographs of painted models. 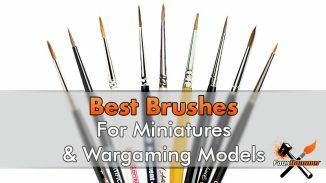 It could be the Medium Layer Brush, Gehenna’s Gold & Dawnstone from Issue 34. 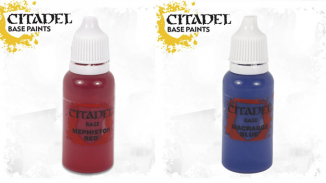 It could be, as the leak said, Macragge Blue, Leadbelcher & Death Guard Green restock. 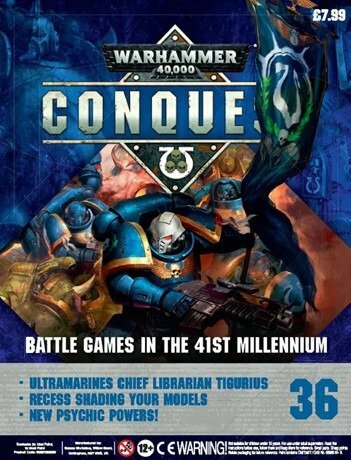 However, it’s worth noting the subtitle saying “RECESS SHADING YOUR MODELS”. 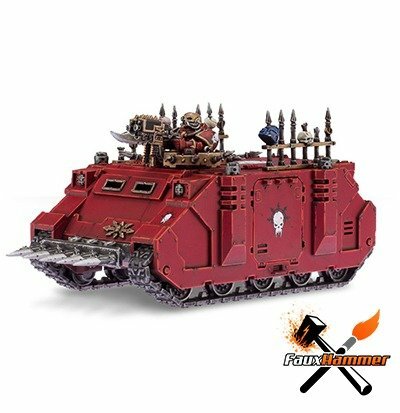 Which could suggest this model comes with a shade. 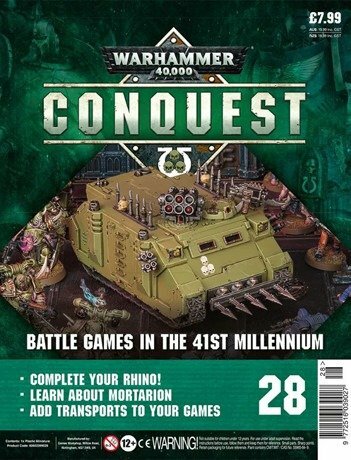 The leak says the only shade we are still to get after this Issue is Athonian Camoshade & Ogryn Camo in issue 70. 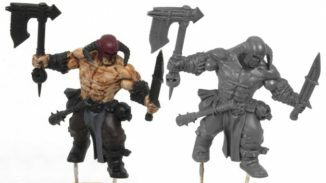 However, the next issue also talks about a Recess Shading guide too and this definitely doesn’t come with paints. This appears as expected. 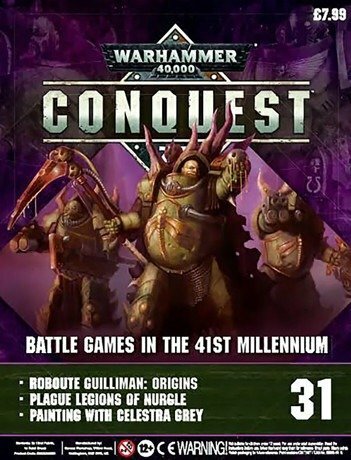 I doubt we are getting the models in the image above, we’ve already had them. 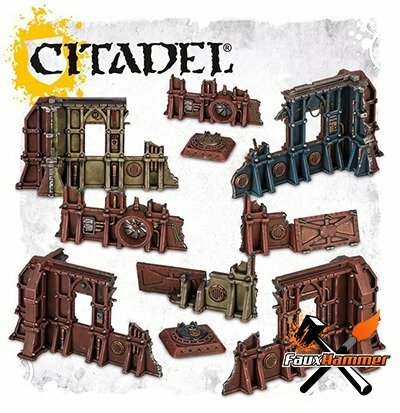 This seems in line with the leak which says we are getting another set of STC Ryza-Pattern Ruins or the remaining half of the previous set. as per the leak, this wasn’t clear. 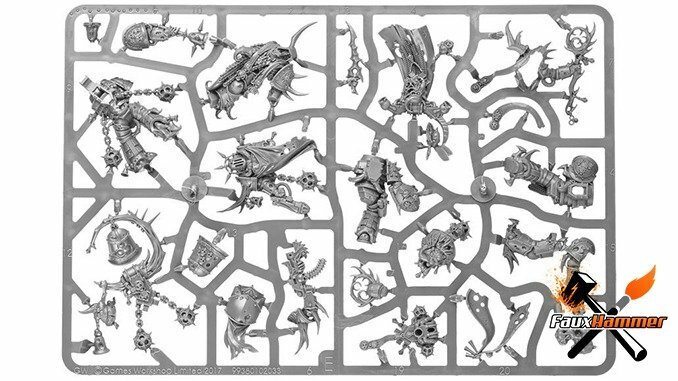 And that’s it a very minor deviation from the leak but if this is correct it actually makes more sense to make these change and bring the paint from issue 73 up before the Apothecary. 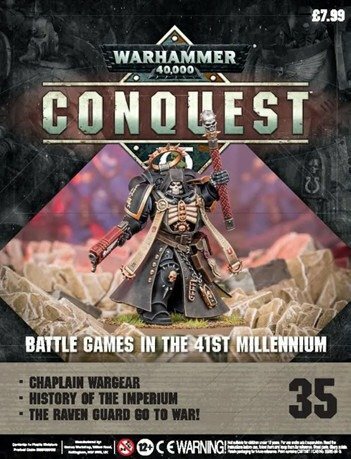 But this also conflicts with the statement from the Warhammer Conquest team that this is based on the Spanish subscription – personally, I’m quite confident that the Spanish subscription, along with the recent release French subscription will follow this new order too. What do you think, do we believe the leak or this new breakdown? do you think Hachette changed the order because of the leak? probably not. If you like what we’r doing here you could really help encourage more content with a share on any social media platform. I am of the opinion that they are going to make major changes anyway. 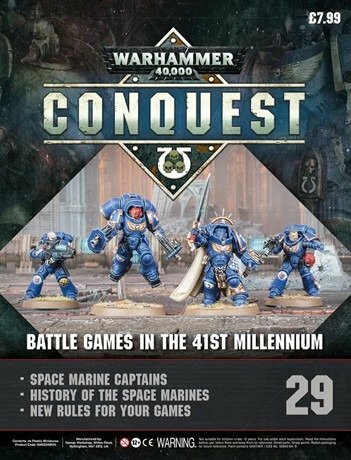 It does not sit right with me that they have included bikes, Landspeeders, scouts and 30k heroes which don’t tie in with the new Primaris range. 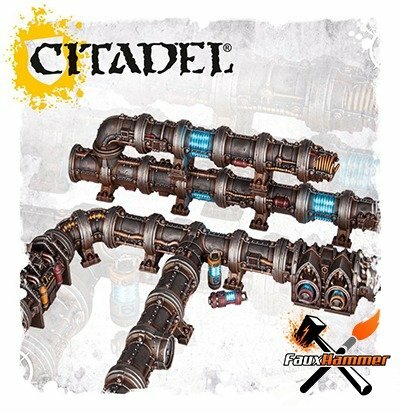 I reckon that all of these will be replaced by the newest Shadowspear stuff. Do you really think it would be that significant? They showed a picture of the whole collection in issue 1 and all models are accounted for in the leak. It is definitely a big change. It is easy for them to produce a new photo of the revised collection though. The leak of contents is clearly not entirely right anyway. I also suspect that GW are not intending to produce the 90s bikes and Landspeeders for much longer. We shall see. Maybe the bikes in this collection are a stock clearance. Scouts too. The Hachette web site had been update to shor issue 31, it looks like it will indeed have Celestra grey. Good spot Chris. I’ll update this! Actually, I can’t see where it says this. Do you have a link at all? 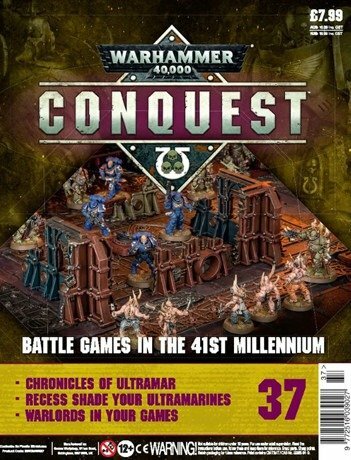 I found issue 34 on ebay which shows the next 2 issues on the back and has steel legion drab, macragge blue and camoshade for 36. 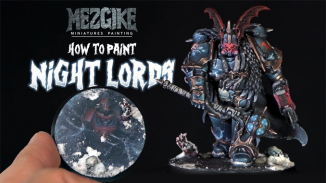 Very bizarre mixture of paints but it seems legit. 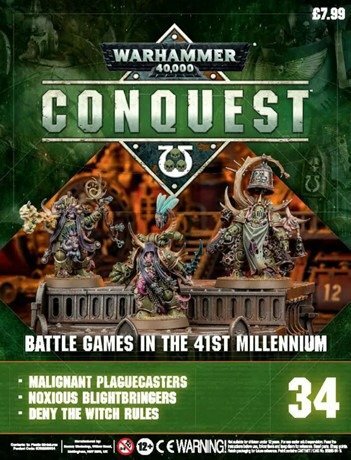 If you search for conquest issue 34 on ebay it should come up.